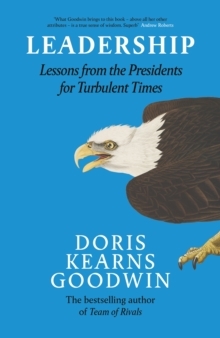 The bestselling and prize-winning study of one of the most legendary American Presidents in history, Team of Rivals by Doris Kearns Goodwin is the book that inspired Barack Obama in his presidency. 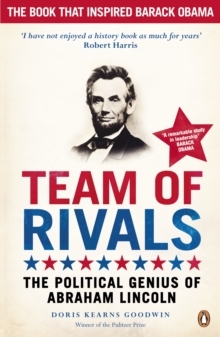 When Barack Obama was asked which book he could not live without in the White House, his answer was instant: Team of Rivals. This monumental and brilliant work has given Obama the model for his presidency, showing how Abraham Lincoln saved America by appointing his fiercest rival to key cabinet positions. As well as a thrilling piece of narrative history, it's an inspiring study of one of the greatest leaders the world has ever seen. 'A wonderful book . . . a remarkable study in leadership' Barack Obama'A portrait of Lincoln as a virtuosic politician and managerial genius' The New York Times'I have not enjoyed a history book as much for years' Robert HarrisDoris Kearns Goodwin is the doyenne of US presidential historians, and one of the most acclaimed non-fiction authors in the world. 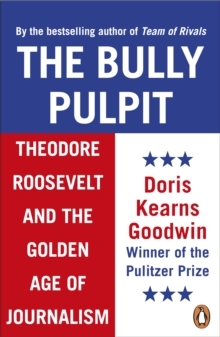 Her works include Lyndon Johnson and the American Dream, The Fitzgeralds and the Kennedys: An American Saga, and No Ordinary Time: Franklin and Eleanor Roosevelt, for which she won the Pulitzer Prize for History in 1995.